For 15 years, the world community has worked to achieve a comprehensive set of goals and targets called the Millennium Development Goals (MDGs) – launched in 2000 to tackle poverty, economic and environment inequity, and strategies for effective development. The MDGs concluded this year, and a new set of goals to replace them have been in design and negotiation for some time. These new objectives – now called Sustainable Development Goals (SDGs) – are now final, offering global priorities for sustainable development beyond 2015. 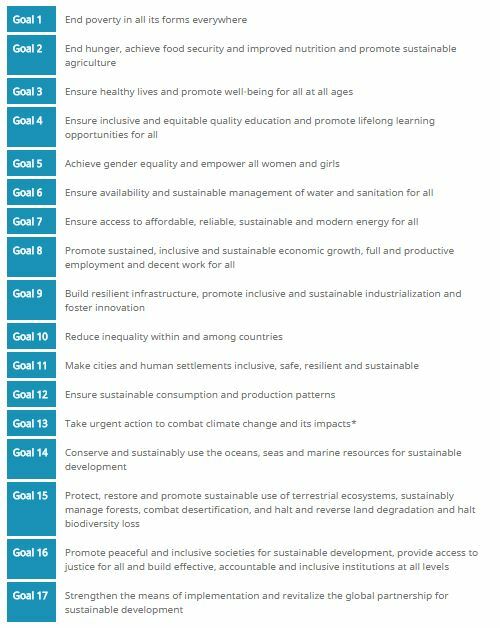 Figure 1 lists the 17 overarching SDGs. Each one is accompanied by specific targets and measured by specific indicators. Individual governments will be responsible for setting their own specific national targets based on their own priorities and circumstances. While the major overarching objective is the eradication of poverty, the SDGs cover a lot of ground, including changing unsustainable (and promoting sustainable) patterns of consumption and production, and protecting and managing the natural resource base. Readers should look at the comprehensive list of goals and the more detailed set of targets, but for those especially interested in the subject of global freshwater, there is a subset of goals and targets. This summary lists those by Goal and Target related to water. 11.5 by 2030 significantly reduce the number of deaths and the number of affected people and decrease by y% the economic losses relative to GDP caused by disasters, including water-related disasters, with the focus on protecting the poor and people in vulnerable situations.